Tom Hardy and James Gandolfini! Just checked this one out last night. 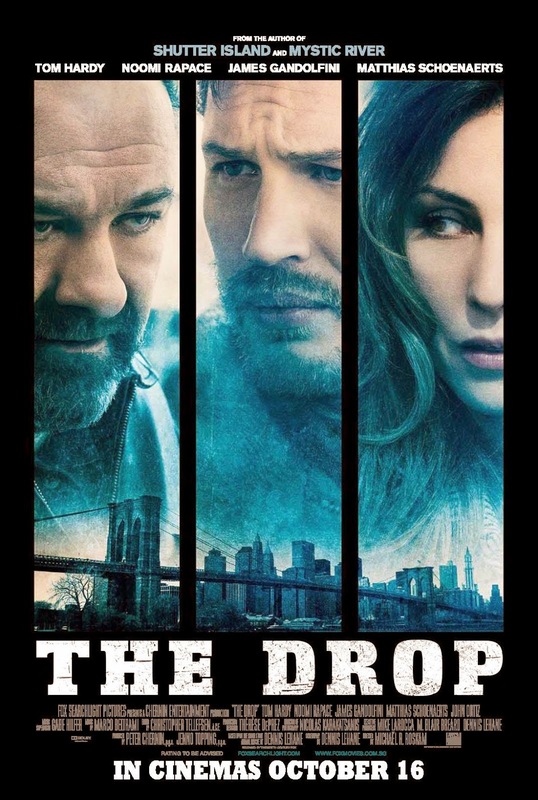 It's a must see for any fan of Tom Hardy. The guy is such a metamorph, able to play any character with any accent and any genre. The movie is a sorta modern mob thriller, but not full of action. It's more of a slow builder to a nice climax and a happy resolution. Those are some of my favorites. I hate loose ends or sad endings. This movie is recommended to dog lovers, mob movie lovers and people that love the slow burn intensity of a low key thriller. If you are looking for a big blockbuster shoot'em up this isn't it, it's more a character sketch of Hardy's character. Feel free to comment. This blog is back up and running.